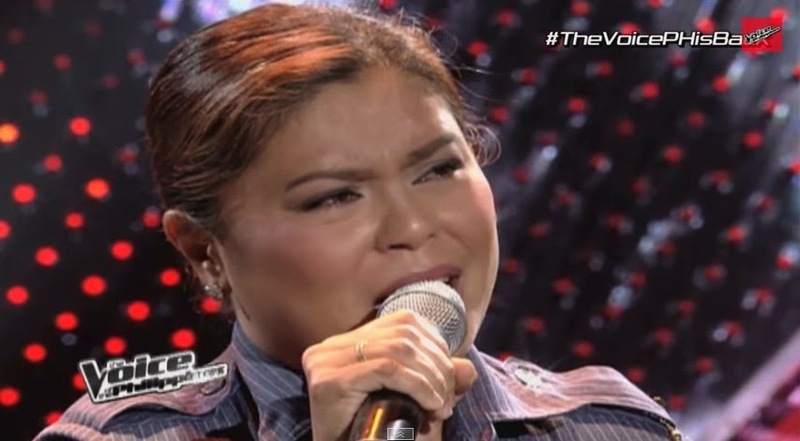 MANILA, Philippines - ABS-CBN has released a preview (video teasers) of "The Voice of the Philippines" Season 2 Blind Auditions with policewoman belting out “Tukso." Female cop named Jannet takes the stage with a powerful rendition of the Eva Eugenio hit song "Tukso." She managed to turn at least one of four chairs though it was not show which coach pushed his or her button. In another preview, female rocker named Tanya is singing Heart's “What About Love.” It was not shown in the video if she got at least one chair turn. "The Voice of the Philippines" Season 2 which will premiere Sunday at 8:30 p.m., is hosted by Toni Gonzaga and Luis Manzano, with Alex Gonzaga and Robi Domingo as V Reporters. Returning as coaches are Lea Salonga, Bamboo Manalac, Sarah Geronimo and Allan "apl.de.ap" Pineda Lindo. The Black Eyed Peas member did not join "The Voice Kids," which, as in the global format, only had three coaches. The new season will showcase artists with notably refined artistry representing various fields and ages, including a nurse, a bus vendor, a farmer, a chemist, a Zumba instructor, and a former recording artist.